For the past fourteen years Debra Sfetsios has been art director in the children's division of Simon & Schuster managing multiple hardcover projects ranging from non-fiction, picture books to young adult fiction. She prides herself in maintaining positive, nurturing and strong relationships with acclaimed illustrators, both nationally and internationally, thus insuring a ready stable of the top illustrators for future projects. Prior to Simon & Schuster she was an art director at Smallwood and Stewart creating book covers and interiors for lifestyle, home and garden coffee table books, she has also worked at Rodale on cookbooks as well as health and fitness books. Sfetsios received a BFA, Graphic Design from Temple University, Tyler School of Art and has pursued additional educational opportunities at the School of Visual Arts and Art Student's League. Her work has received recognition from the New York Book Show, Parent's Choice, the Society of Illustrators, Los Angeles, the Society of Illustrators New York Original Art and a National Book Award for Juvenile Literature. Debra will be judging our published and unpublished 3x3 Picture Book Show. 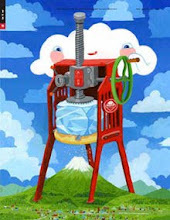 Open to all illustrators in all countries, enter our professional, picture book or student show. All entries must be in by March 31st, enter today. 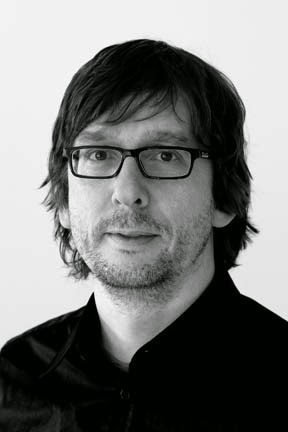 Svein Størksen is co-founder and editor-in-chief at Magikon Forlag. Magikon is a small Norwegian publishing house established by illustrators Kristin Roskifte and Størksen in 2007. Magikon publishes picture books, comics and art books focusing on visual culture and the interaction between text and images. The name Magikon is composed of words magic which stands for something amazing and icon which means image. The publisher has received numerous awards and many books are translated and available outside Norway. Svein has a master's degree in illustration and graphic design from the Norwegian National Academy of Craft and Art Industry (SHKS), an arts college in Oslo. 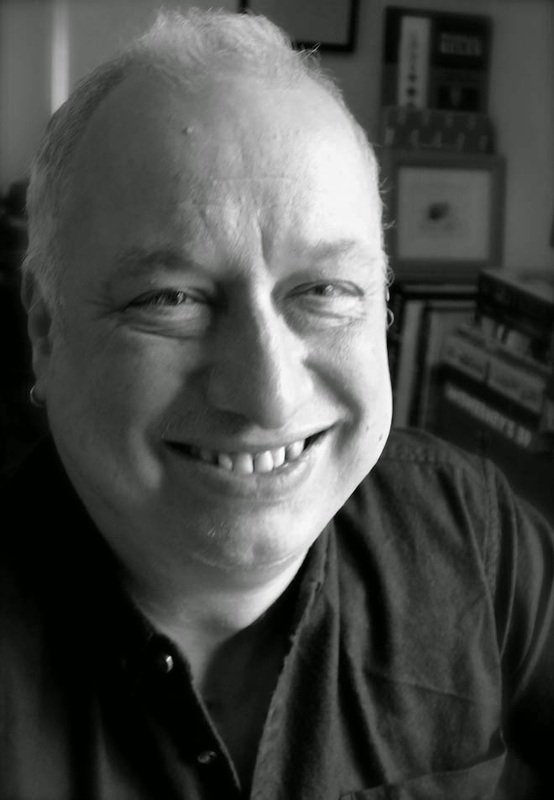 Svein will be judging our published and unpublished 3x3 Picture Book Show. 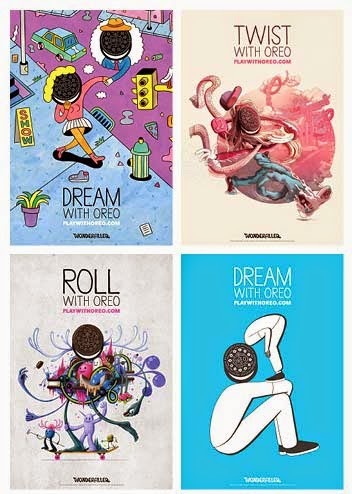 Been seeing these Oreo posters in the subway all over New York, it seems Oreo has launched the second phase of its Play with Oreo campaign from ad agency The Martin Agency in which it recruited 10 emerging artists from around the world to create a piece that represented the brand. The artists who worked on the project include Jeff Soto, Brosmind, Alex Trochut, Geoff McFetridge, Craig + Karl, Andrew Bannecker, Ryan Todd, Shotopop, Andy Rementer and MCBESS. 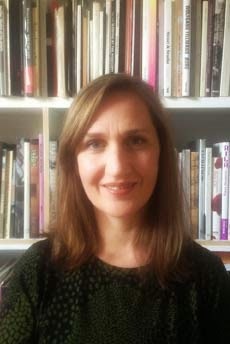 Samantha Johnson has been Picture Editor at Penguin Press in London since 2004. She researches and commissions photography, illustration and fine art for Penguin Classics, Modern Classics and the non-fiction imprints Allen Lane and Particular Books. Penguin’s design heritage is well known and Sam has commissioned work for poetry, literature and non-fiction that has gone on to win leading prizes in the UK including the V&A Illustration awards and the Arts Foundation Award for Illustration. Illustrators and artists using a variety of media have produced astounding work for Penguin covers, including Chinese woodblock prints, oil paintings, papercut as well as hand drawn and digitally originated imagery. In the world of book cover design, where concept is key, the role for original and creative artists and illustrators is highly valued. Sam studied history, art history and literature at university, focussing on the use of photography as historical document for her Masters degree. She has subsequently worked with the historical collections of the Royal Photographic Society and the School of Oriental and African Studies, University of London. In 2001 she co-founded a design partnership, Bickford Smith & Johnson with Coralie Bickford-Smith working on pattern design beyond the book publishing world. Samantha will be judging the 3x3 Professional Show. Ben Norland is Executive Art Director at Walker Books Ltd. in London. He began work there as a intern, “making tea, emptying bins.” and has stayed there ever since. He has worked on all kind of books from board books to YA novels with a variety of illustrators and authors. Founded in 1978 by Sebastian Walker, Walker Books is Britain’s leading independent publisher of high quality books for children of all ages. From a modest start, with just 18 titles in 1980, the company now produces over 300 paperback and hardback titles a year, more than any other children’s book publisher in the UK. Walker Books has been consistently recognized in all the major awards, winning The Guardian Children’s Fiction Prize, the Carnegie Medal, the Kate Greenaway Medal (9 times), the Smarties Prize (19 times) and many more. Ben will be judging the 3x3 Picture Book Show. Labels: 3x3 International Picture Book Show, Ben Norland, Walker Books Ltd.
April Montgomery is a New York-born, New England-based designer hooked on the arts, storytelling and technology. April is an award-winning publication designer with more than fifteen years of experience creating strong, effective communications. She is currently an art director for IDG Enterprise in Boston, meeting the editorial design needs of technology-focused media brands such as Computerworld. 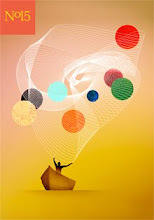 Her work has been recognized by the Society of Publication Designers (SPD), FOLIO: Magazine—including multiple years of winning Best Use of Illustration and the American Society of Business Publication Editors (ASBPE) including Magazine of the Year as well as select projects featured on visual forums by Robert Newman and CoverJunkie. April will be judging our 3x3 ProShow. We are always very fortunate to recruit top art directors, creative directors, design directors and designers to judge our 3x3 Shows, this year is no exception. 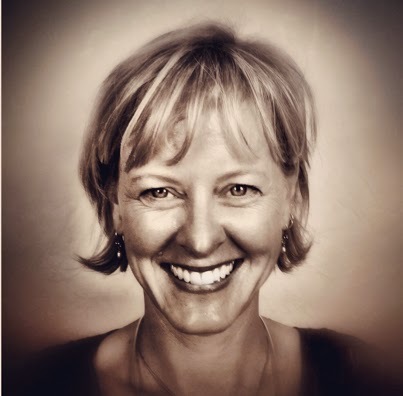 And for the second time we are adding a top industry leader to our jury panel for the 3x3 Student Show, Pamela Fogg. Pamela Fogg is the design director at Middlebury College where she oversees the creation of everything from admissions recruitment materials to fundraising and video. Her real passion is working on the award-winning Middlebury Magazine and cultivating relationships with photographers and illustrators to bring its content to life. 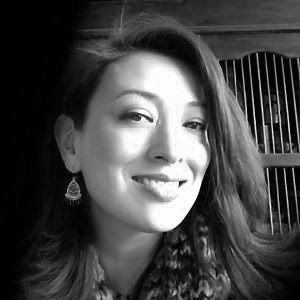 Since she began working in higher education, Pam has been involved with various organizations such as UCDA, AIGA and CASE in roles ranging from board member, conference chair to presenter. She works tirelessly to explain to fellow designers, editors and conference attendees (or anyone who will listen) the value of illustration. 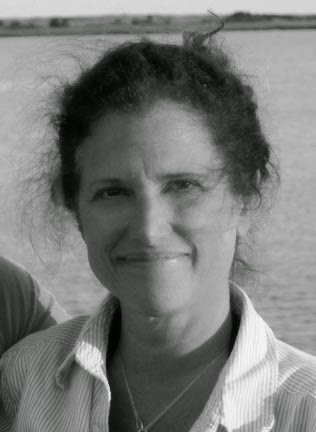 Pamela has worked in the field of graphic design for 25 years. She received her BFA in advertising and design from the School of Visual Arts in New York City. Open to all student or recent graduate illustrators and educators in all countries. Students are also eligible to enter any of our unpublished categories in the professional and picture book shows. All entries must be in by March 31st, enter today. We’d like to introduce Hannah Ray. 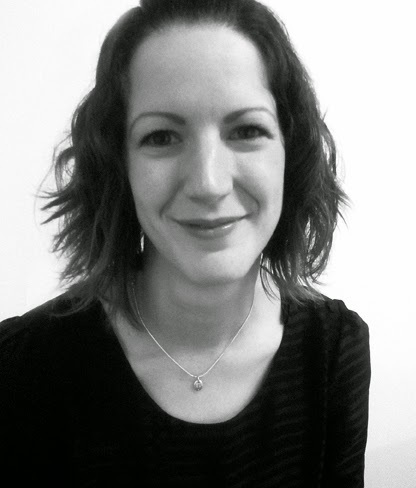 Hannah is Editorial Manager at Macmillan Children’s Books in London. An English Graduate, she has worked in children’s publishing for the last 12 years and has been editing picture and gift books at Macmillan for the last seven. Hannah works with established authors and illustrators as well as exciting new talent, as part of a lively and creative publishing team. She has commissioned and edited a number of award-winning books, and also worked on the official picture-book edition of Nelson Mandela’s Long Walk to Freedom. Hannah will be judging the 3x3 Picture Book categories.